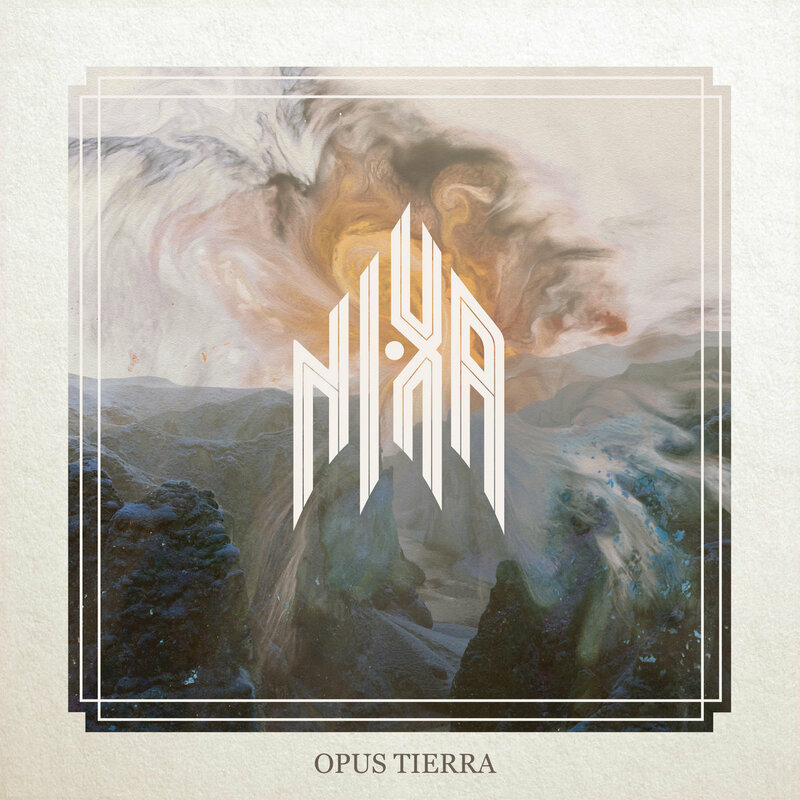 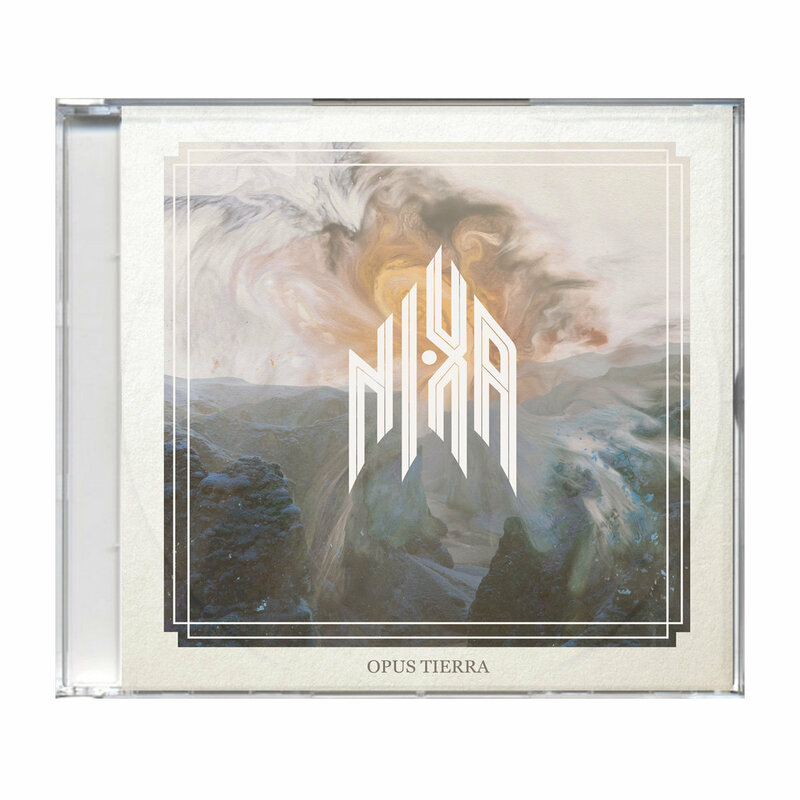 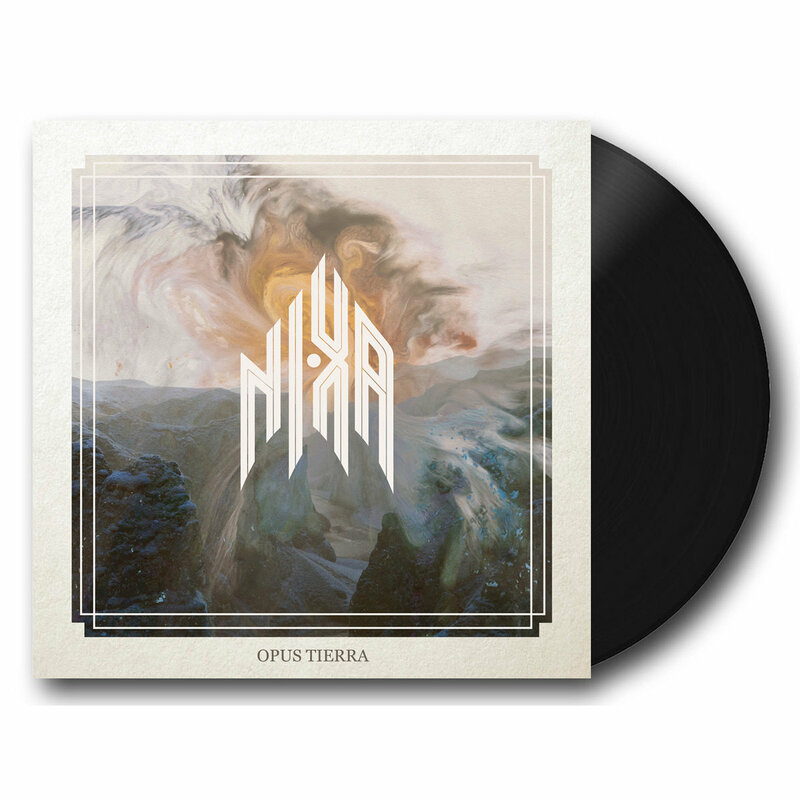 The new album OPUS TIERRA have been a long personal journey for the band since its previous release. 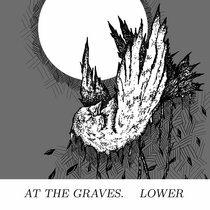 By fire from above and below, OPUS TIERRA took its shape. 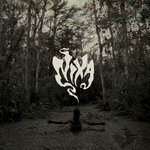 Recorded at NIXA’s own studio Skybound in South Florida and mixed Kristian Karlsson (Cult of Luna, pg.lost). 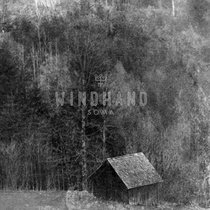 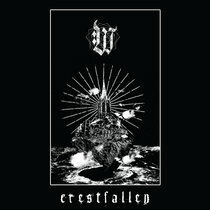 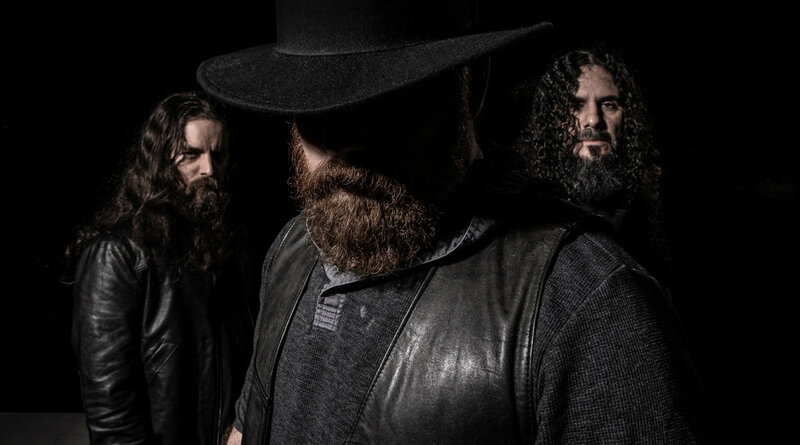 The album slowly but surely morphed into an intense and slow destroyer moving like a beast through foreboding aural landscapes and trembling-mountain sized riffs. 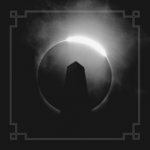 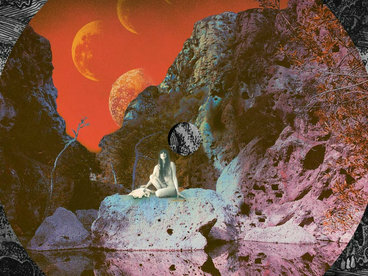 The riffs and heavy pace of drums on the album create a somber pulse for the band’s vocal layers to viciously and melodically intone rumination on the nature of mankind. 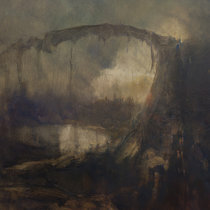 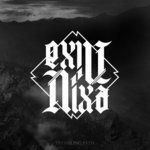 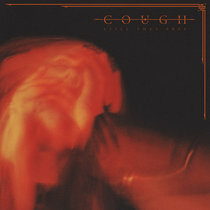 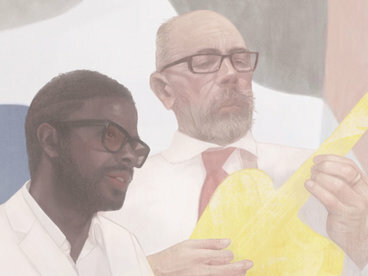 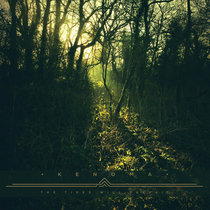 The albums lyrical theme is a deep dive into the dualities and transitional phases of human belief and the complex relationship ancient man had with the cosmos, the gods, and their role woven into the fabric of our existence - an invisible world, destroying itself to give birth to a roaring new through the vision and sounds of NIXA. 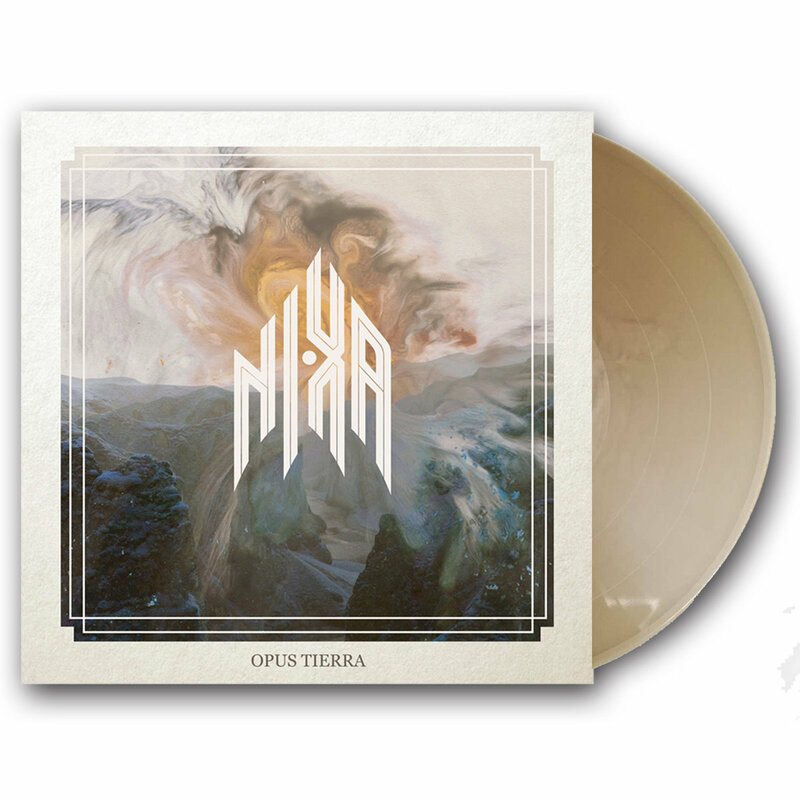 Opus Tierra is a eternal genesis of our belief systems, personal, political or religious, looking to invite and engulf anything that comes close to its borders. 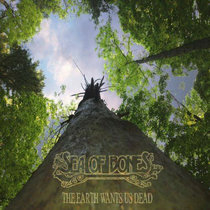 The new album was released on War Anthem Records.